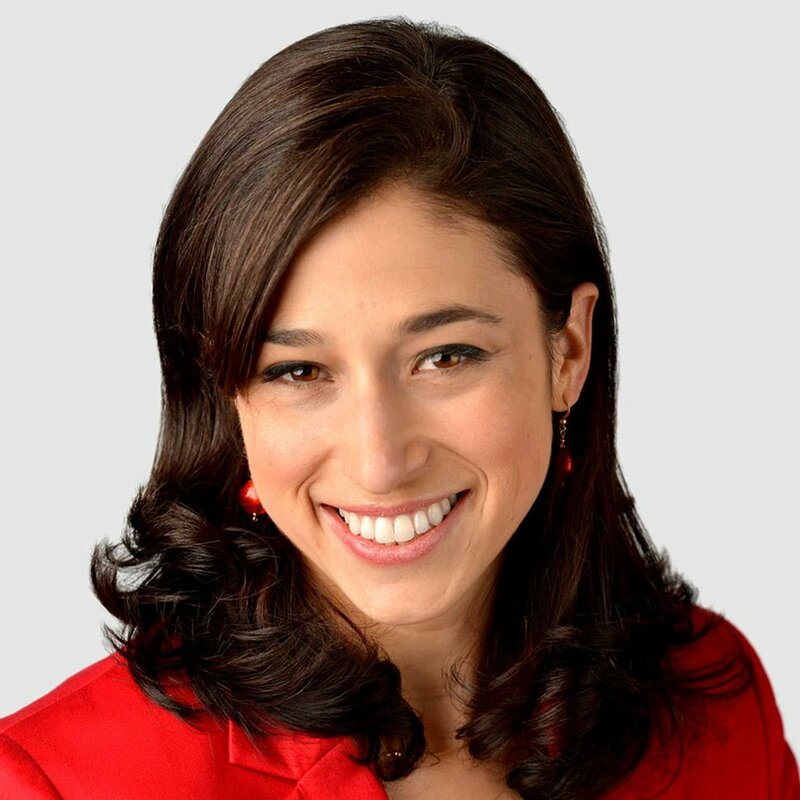 Catherine Rampell: There’s lots of deregulation afoot. But will it really help anyone? Trump and his many non-anonymous surrogates often use a similar talking point. To distract from virtually any White House scandal, they point to the administration's supposed economic achievements. "I opened up our beautiful economic engine with Regulation and Tax Cuts," Trump tweeted Monday while defending his record against Bob Woodward's new book. That afternoon, Council of Economic Advisers Chairman Kevin Hassett gave an entire news conference devoted to this same narrative. I've written plenty about the folly of passing a top-heavy, deficit-financed, $1.5 trillion tax cut during an expansion. At best, it offers a temporary fiscal stimulus that every credible independent forecast — including from the Federal Reserve, Congressional Budget Office, International Monetary Fund and Penn Wharton Budget Model — suggests will fade. So let's talk instead about the virtues, such as they are, of Trump's deregulatory agenda — which has gotten somewhat less critical attention. There's certainly lots of deregulation afoot, especially in Trump's favorite industries. But it's hard to argue the actions being taken will substantially boost growth. The CBO predicts they will "modestly" increase potential output. It's even harder to argue the biggest regulatory changes will improve overall social welfare. In fact, many items on Trump's vaunted deregulatory agenda impose large and measurable harms, especially among the Forgotten Americans he claims to champion. The rationale behind this Obama-era order was pretty simple and seemingly nonpartisan: If a company has been cheating its employees — by working them off the clock, for instance — it probably shouldn't be rewarded with a lucrative government contract. Such law-breaking happens more often than you might think. Of the federal government's 100 largest contractors, two-thirds have violated federal labor laws, according to a report last year from Sen. Elizabeth Warren's (D-Mass.) office. A few such cases get attention, such as the Senate cafeteria workers who were awarded $1 million in back pay. But many get almost no media coverage. For instance: General Dynamics, the country's third-largest recipient of federal contracts, and its subsidiaries have agreed to pay more than $4 million in back pay since 2007, according to Labor Department enforcement data. In 2014, President Barack Obama signed an executive order designed to address this issue. It didn't blacklist law-breakers. But it did require bidders to disclose any recent law-breaking. It also gave government agencies more guidance on how to consider violations when awarding contracts. Last year, Trump rescinded the order, effectively telling companies they're free to cheat workers without putting government business at risk. And lo and behold, workers allege the cheating has continued. The Labor Department is investigating allegations that General Dynamics systemically misclassified thousands of workers on a contract with the Department of Health and Human Services, causing them to be paid less than federal law requires. But maybe making it less costly to cheat low-wage workers isn't what Trumpkins mean by economy-juicing deregulation. Perhaps Trump supporters are instead thinking of his rollback of Obama-era pollution controls of coal-fired power plants. Or maybe they're thinking of the administration's efforts to stop protecting military service members and veterans from financial predators. Alternatively, they might be thinking about Trump's relaxation of Obama-era standards on coal ash — a change that allows power plants to dump more arsenic, lead and mercury into public waterways. Or maybe it's Trump's long-term desire to Make Asbestos Great Again. This the deregulatory agenda Trump and his supporters would like us to celebrate: giveaways to the powerful, loss and risk for the powerless. All in the name of an economy that — no matter how hard you squint — looks much as it did before.